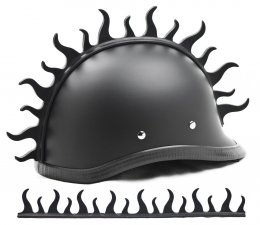 Wearing a helmet just got really cool! 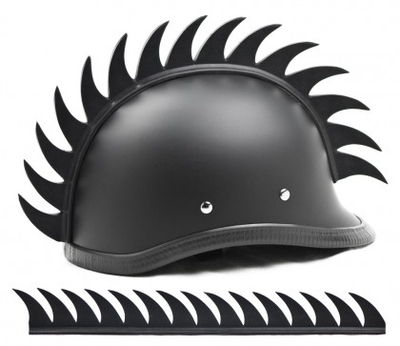 Our helmet mohawks are made in the U.S.A. and adhere with high bond automotive grade tape. 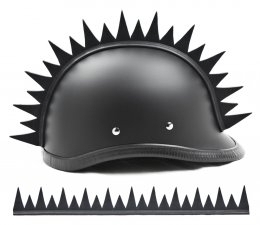 They are extremely easy to use and can be cut to fit your helmet.